How Can I Buy a Canoports System? 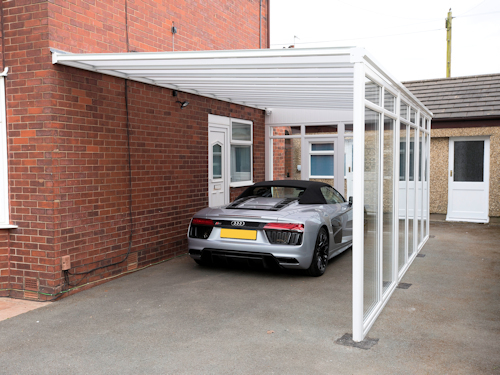 If you are looking to install a carport, canopy or veranda yourself or have it fitted by your own builder or home improvement company we can supply all our systems on a supply only basis, delivered direct to your address by our own delivery vehicles. 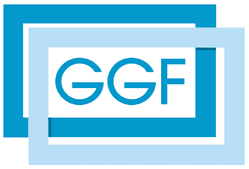 Click here for supply only and to obtain a quick quote. 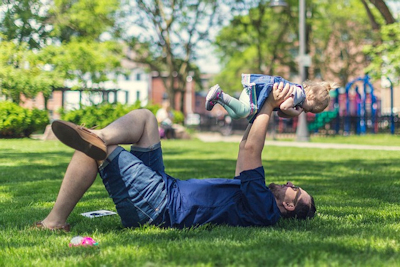 If you would like to find an approved installer in your area, click here to go to our interactive map to find an installer local to you. 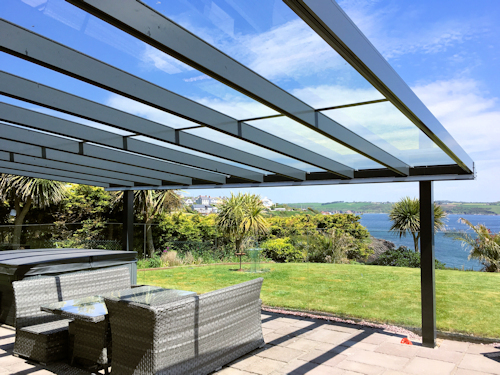 A veranda canopy allows you to relax outside in any weather condition and enjoy the calming fresh air. 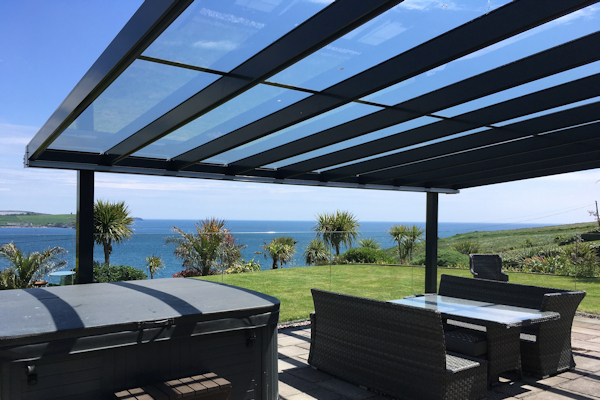 Our free standing canopies offer a great way to keep yourself protected while still being able to enjoy the sun or rain! 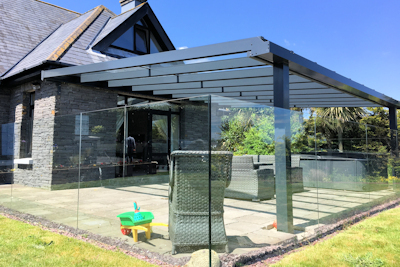 Our Glass Rooms are perfect for offering full weather protection with the option of opening the doors when required. 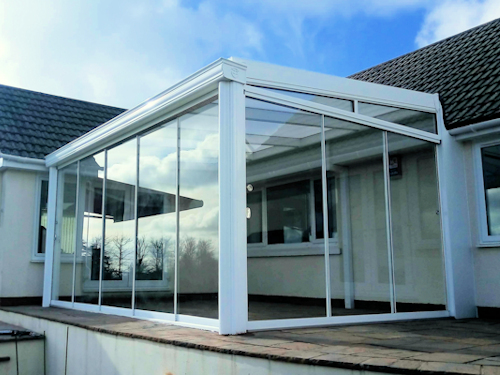 Verandas VS Conservatories: Which is Right for Me? 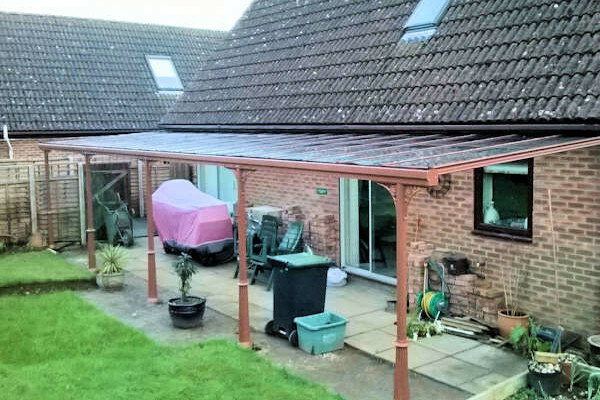 "Really happy with it, it was the best thing we could have done, it has transformed the side of the bungalow and Rob said the guys did a great job :)"
Canoports UK Ltd has been founded on 25 years of experience within the Glazing industry. Our products and component parts have been designed by specialist and prominent engineers.